It further said that rain and thundershower are likely to occur at most places over the districts of Odisha on Monday and Tuesday. 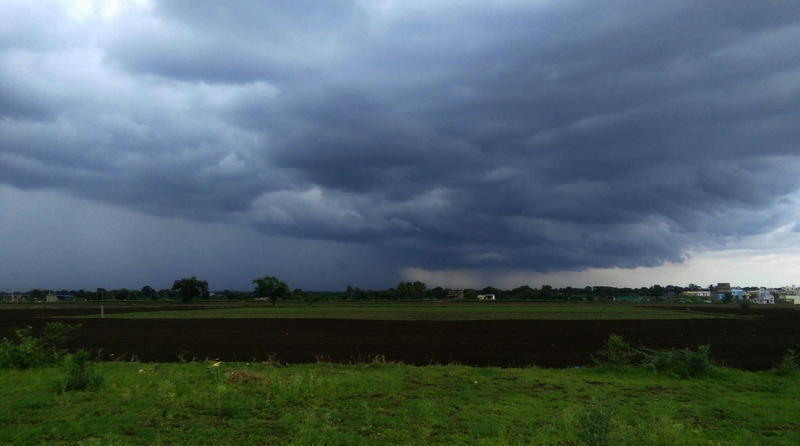 Several parts of Odisha are likely to experience heavy rainfall for the next two days, under the impact of a low pressure formed over the Bay of Bengal, the Met office said on Sunday. Heavy to very heavy rainfall is likely to occur at a few places over Balangir, Kalahandi, Sambalpur, Jharsuguda, Bargarh, Sundargarh, Nawarangpur, Keonjhar, Nuapada and Sonepur with extremely heavy rainfall at one or two places over Balangir, Kalahandi, Bargarh and Sonepur districts, the Indian Meteorological Department (IMD) said. Also, heavy rainfall is likely to occur at one or two places over the rest of the districts of interior Odisha and Puri, Khordha, Balasore districts of coastal Odisha on Sunday, said a bulletin.